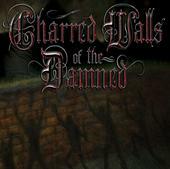 The latest album from Charred Walls of the Damned, Cold Winds On Timeless Days, has debuted on the Billboard charts! 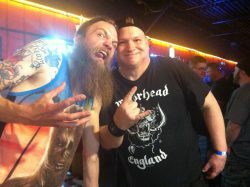 The record reached #53 on the Billboard Hard Music Charts and #14 on the Billboard New Artist (Heatseekers) Chart. On iTunes, the CD peaked at #43 on the Rock charts. Additionally, the album reached #89 on the Hard Music Charts on Soundscan in Canada. Richard Christy, Tim “Ripper” Owens, Jason Suecof and Steve DiGiorgio once again joined forces to bring to life Christy’s latest body of work, Cold Winds on Timeless Days. 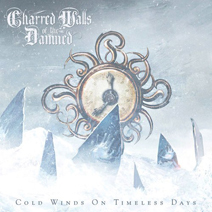 * Charred Walls of the Damned – Cold Winds On Timeless Days was released on October 11th, 2011, on Metal Blade Records. 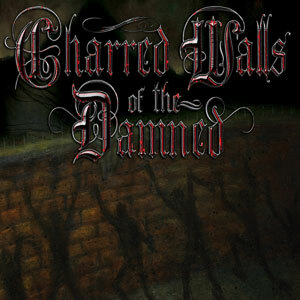 LONG LIVE CHARRED WALLS OF THE DAMNED.